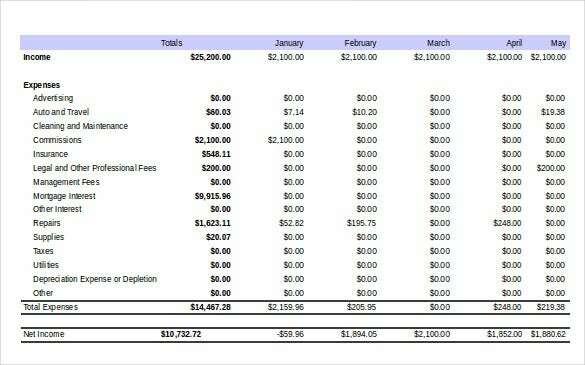 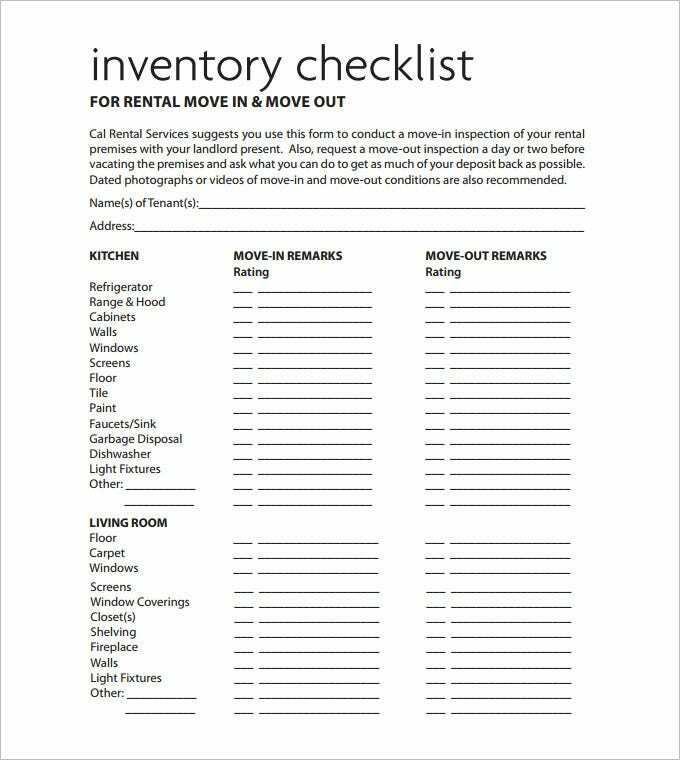 For people who have to manage a lot of rental inventory and other things in an orderly and systematic fashion, they can use the rental inventory templates which are available for free and premium download for making their work easier. 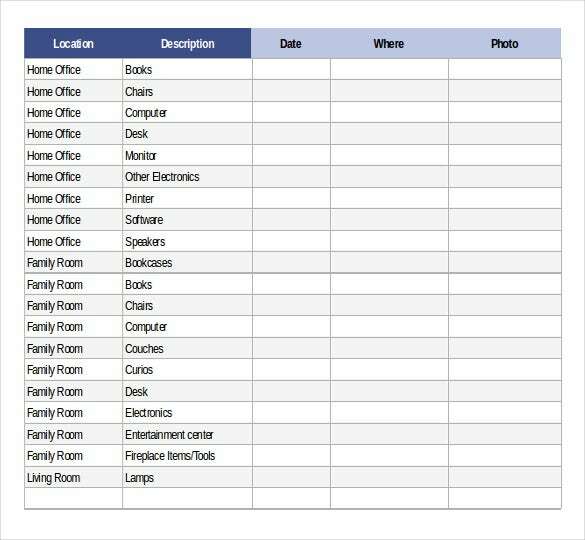 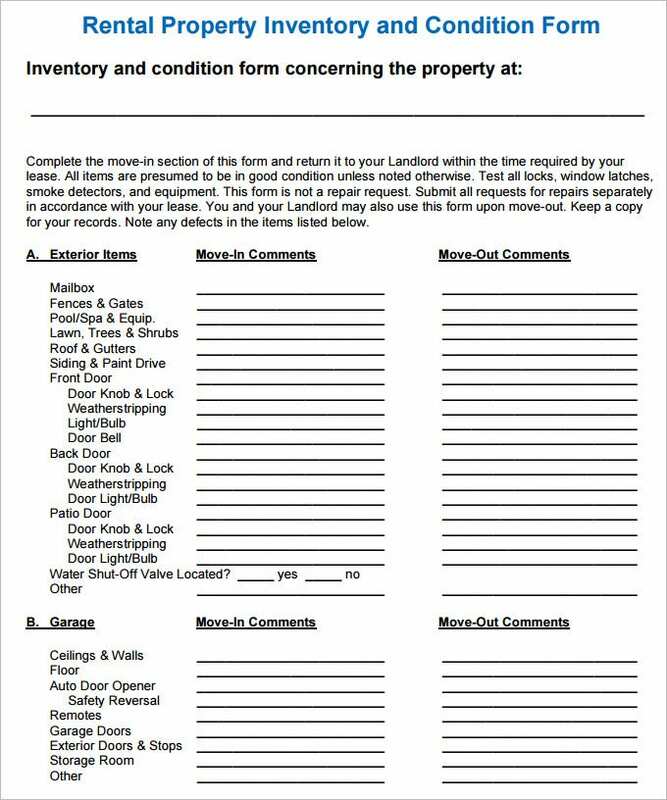 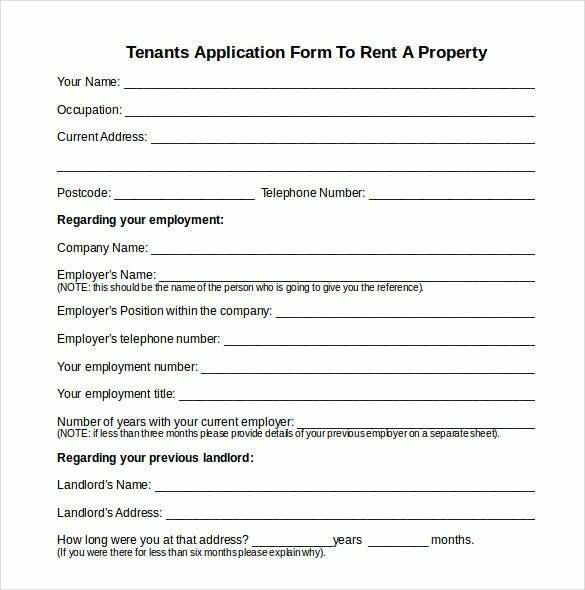 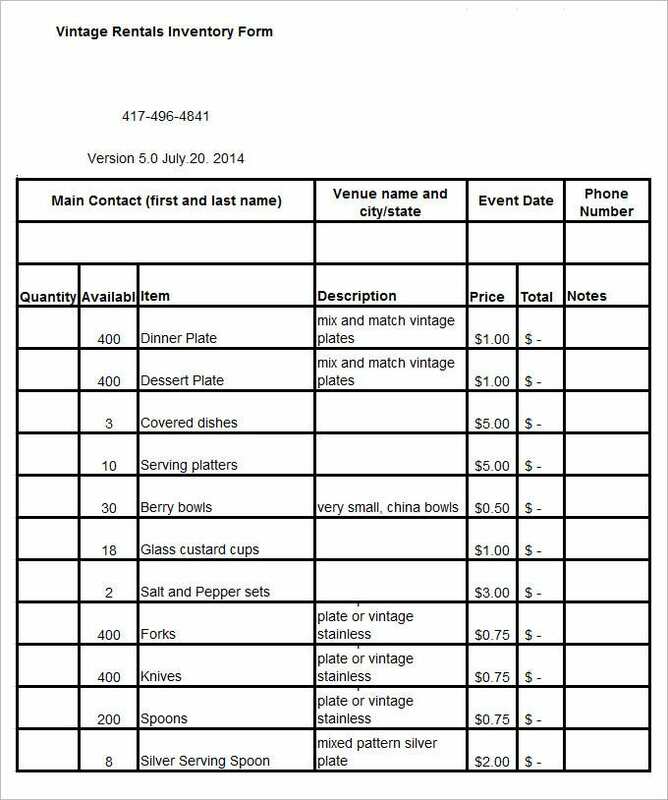 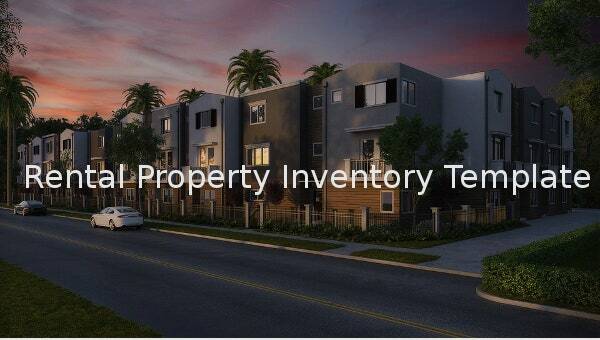 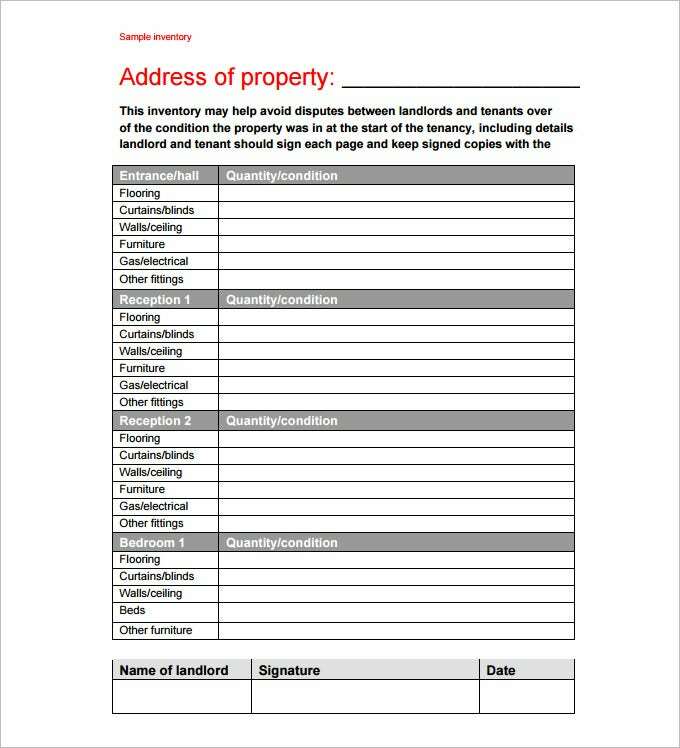 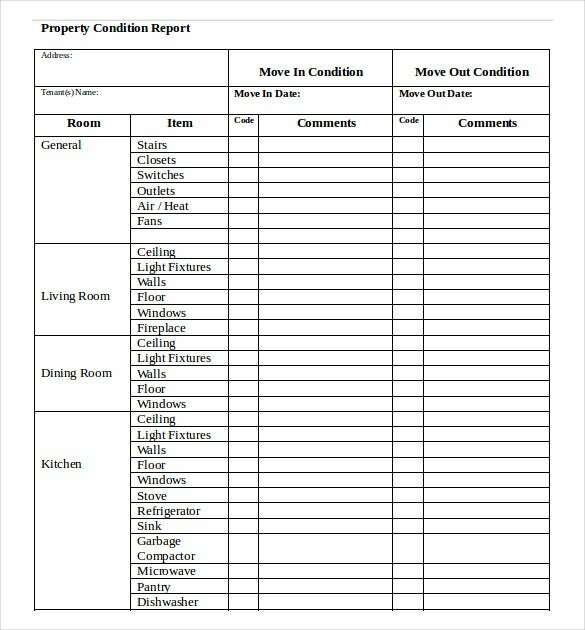 These rental inventory templates excel are the perfect way to manage your inventory in pre designed and highly efficient pages where just the details need to be added.You can also look at Property Inventory Template. 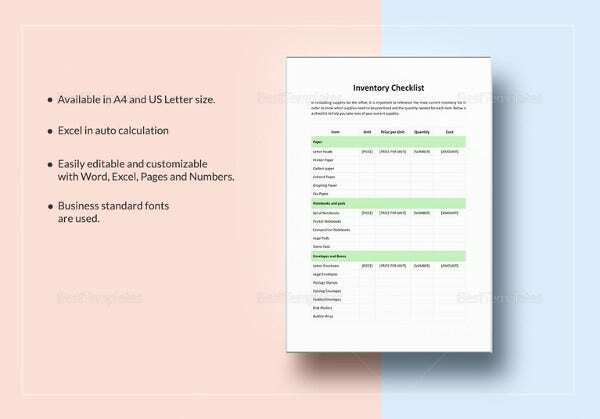 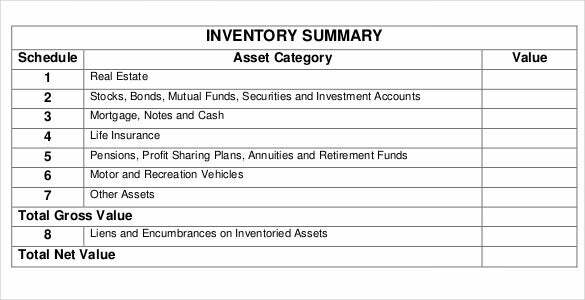 If you have a large inventory and need to manage it, the best inventory templates efficiently break your work down into various categories and types where you can directly enter the numbers and manage inventory. 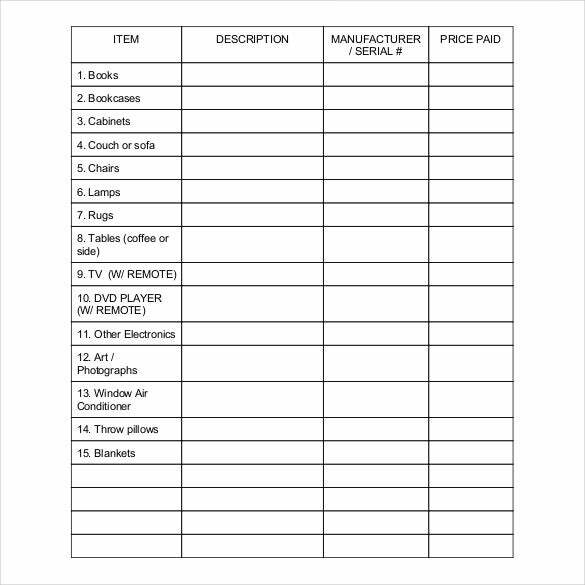 The Inventory Templates are so designed that you can keep a track of each type of inventory over a period of time and track the same.If you want to design your own inventory list for maintaining retail inventory, you can consult the rental template designs and take ideas for your own lists. 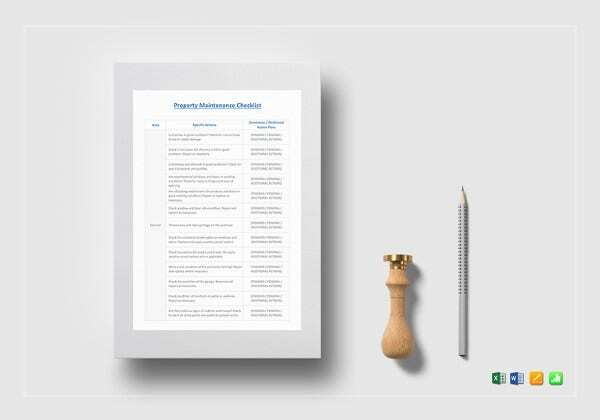 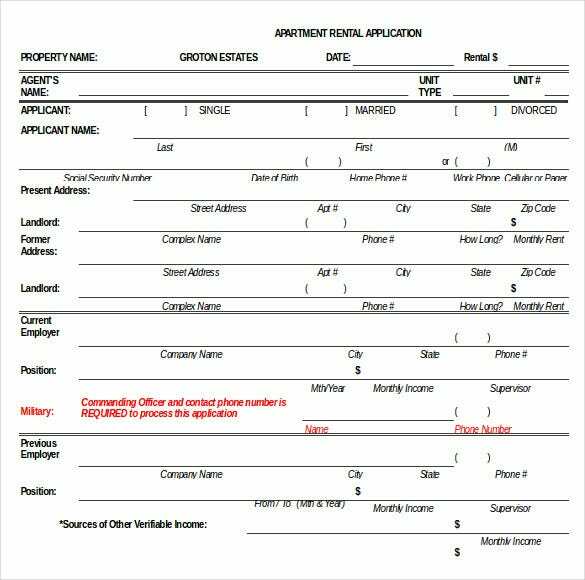 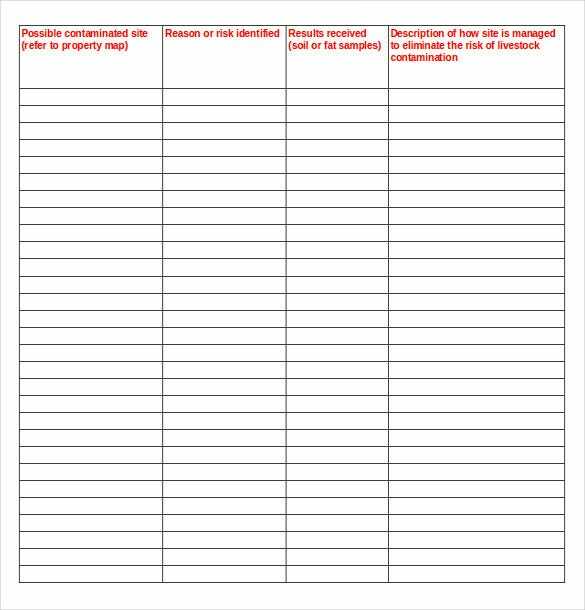 And you can also insert your own details in the templates as a base and develop the one which suits your requirements.